I just want to take a few moments to share some thoughts with you about what an incredible group of human beings you are. My three year old daughter Landri instantly lights up at the mere thought of attending your games, and besides hugging Knitro, “high fiving playa’s,” is one of her favorite things on earth. No lie. She talks about you daily in between Friday nights, and when she throws a tantrum (a regular occurrence these days), using you guys as leverage, can sometimes even pull her out of the meltdown (i.e. “If you do X, Y, Z, then you can see Daddy’s football players”). And every night, after asking God to bless all of our friends and family members, she always closes her prayer with, “…and Daddy’s football playa’s and all the people in the world. Amen.” I watch my middle child and oldest son, Rex (almost 21 months), stare up in wonder at you all, towering over his tiny body on the field after games… and you may have noticed that after observing you for a bit, he always immediately makes his way to find one of your game balls to play with. I look at them, especially Rex (and someday Ty Baby), and wonder how being here every Friday night will influence and shape them as people, and what the future has in store for them. Thirty-something years ago, their Dad, your Coach, was just like them, but on the Clemens sideline, and now here we all are. Those Clemens players and coaches made an impact on Coach Lehnhoff, just as you are making on all of the youth around you… both on the sidelines and in the stands. The kids in our community aren’t growing up with Tony Romo’s as their favorite players, it’s you guys. If you wear a Steele Knight jersey, you are their heroes. I want to thank you for being such wonderful roles models for our youth. I want to thank you for an incredible season thus far, filled with heart, fire, passion, and love for this great game. A strong commitment to excellence, perseverance, and dedication has brought you here to this very moment. You have continually represented our school and community in a way that makes us all so proud regardless of how things go down this Saturday afternoon. You are amazing young men, making positive headlines, always handling adversity with poise and class, influencing our children in the best possible ways, and you’ve played a perfect season. It is a tremendous accomplishment to head into the Class 6A Texas High School State Semi-Finals with a 14-0 record. You’ve played some phenomenal football this season, and won some awesome games against some very formidable opponents. Regardless of what happens with Katy, we are so tremendously proud of you. But I know our season isn’t over just yet. Your work isn’t finished. And we all have faith in each of you to bring home this next-to-last win of the season. I send you the best of luck from the bottom of my heart. You guys got this! 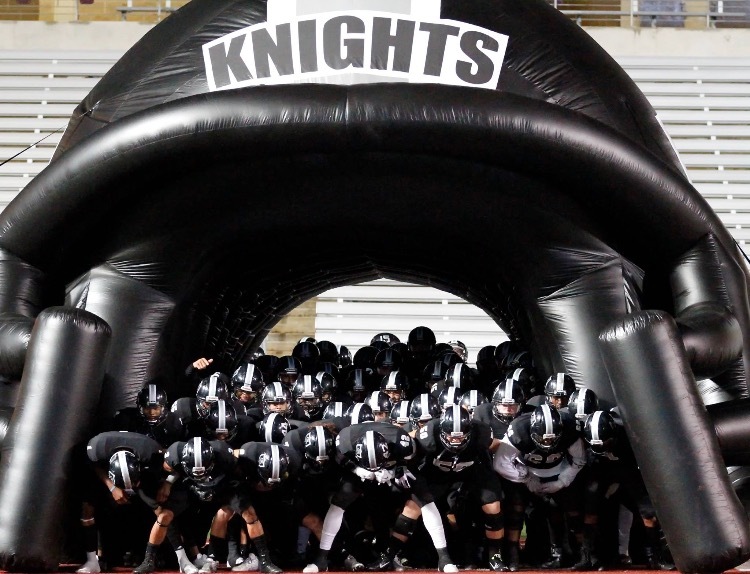 It has been an honor to watch the Steele Knight football program grow and develop over the last decade or so. And you all are an integral part of that success. Your unwavering support and commitment to our team is truly incredible. Whether you are a parent, student, teacher, administrator, or community member, you, fans, are a tremendous asset to our football program. And as we face Katy High again this year, I have an idea. 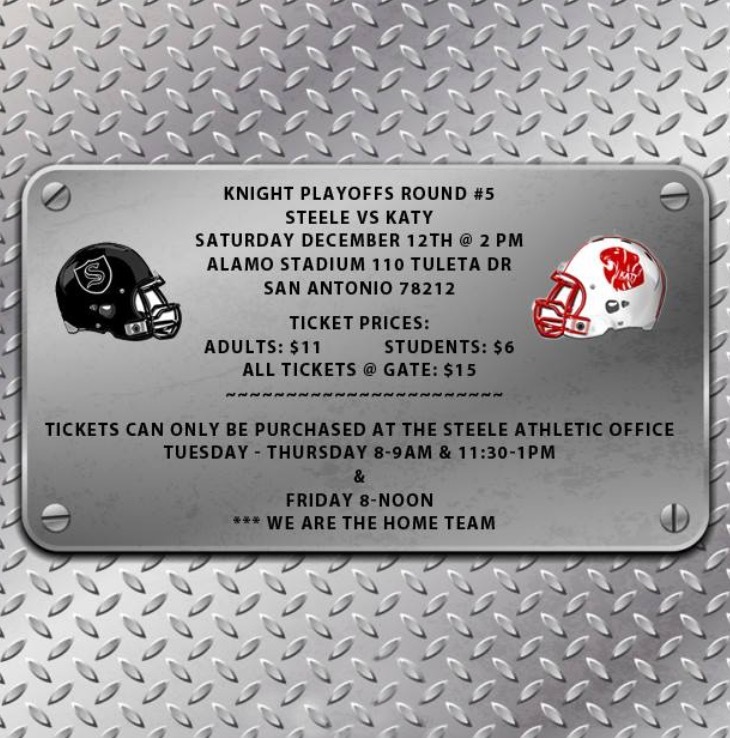 The game this Saturday is at the historic Alamo Stadium and is the largest high school football stadium in all of Texas… which means that they will be able to accommodate us when we bring the BIGGEST and baddest group of fans in all of Steele Knight history. So I challenge each of you, to bring even more friends, neighbors, co-workers, family members to this week’s game. We play for Cibolo, we play for our district, we play for San Antonio, and everyone is welcome to cheer on the Knights. Let’s do what we do best. 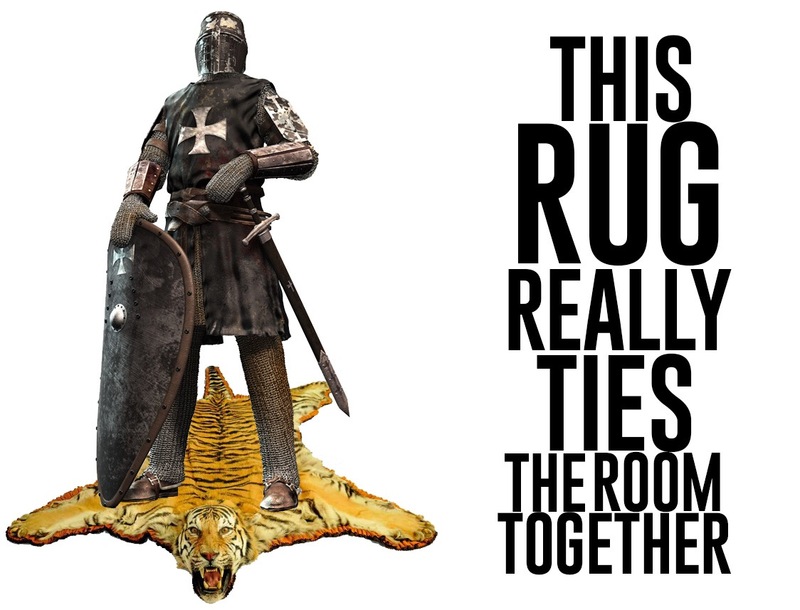 Imagine the collective roar that Knight Nation will make when we double our size! Wear your black and silver, bring your pom-poms and rally towels, and let’s support our boys as they bring home another W! Purchase your Knight gear (car flags, T-shirts, hoodies, beads and all other merchandise) this Saturday in the Steele courtyard before the send-off (see next bullet) from 9:00 – 10:45 am. There will be a send-off at Steele on game day. Arrive at 10:30 am (buses leave at 10:50 am). Park in front and walk through courtyard to the back. Love reading your blog, love my Steele KNIGHTS…cheering them on from South Carolina. KNIGHT fans stay on your feet and cheer on our KNIGHTS! Beautiful letters and I will be watching when I can!